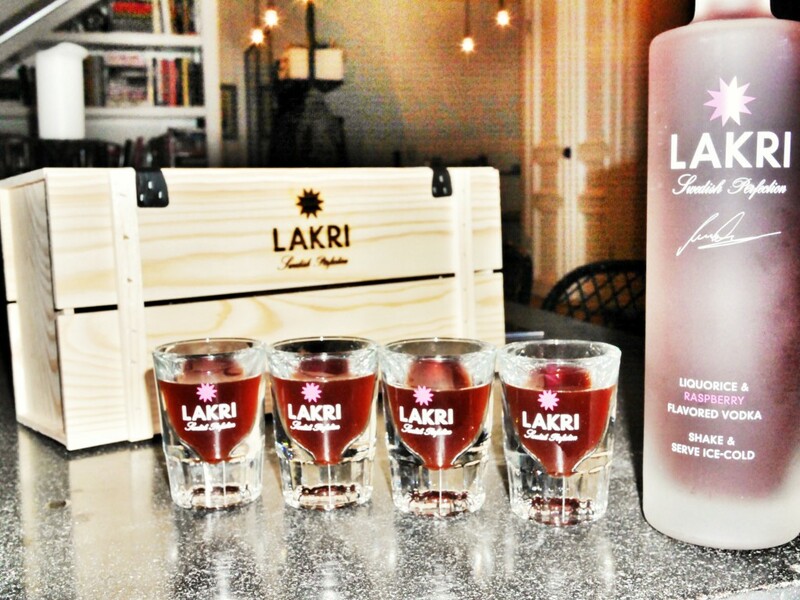 Get the brand new LAKRI Box! Are you intrested in the ultimate party box? We just got this fancy one delivered. Perfect to get give away or to get the party starting! 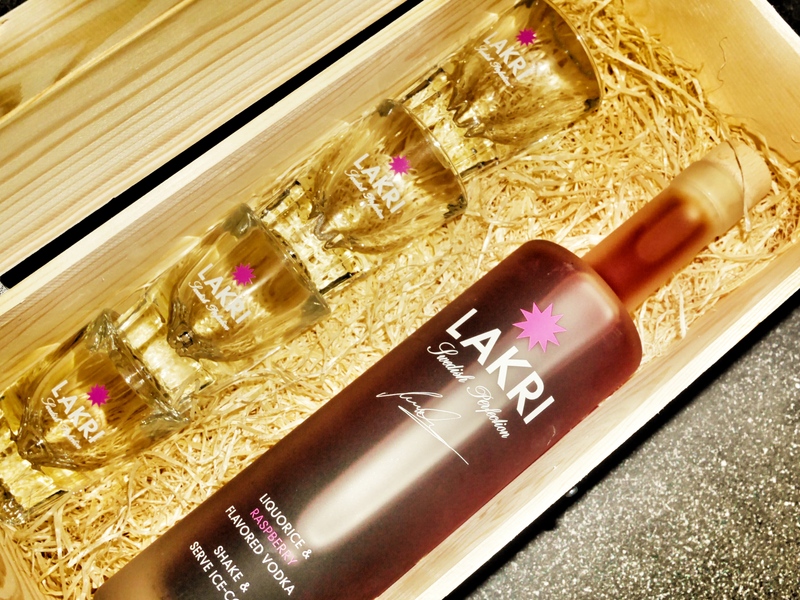 Email us at info@lakrisweden.se to get all the details.